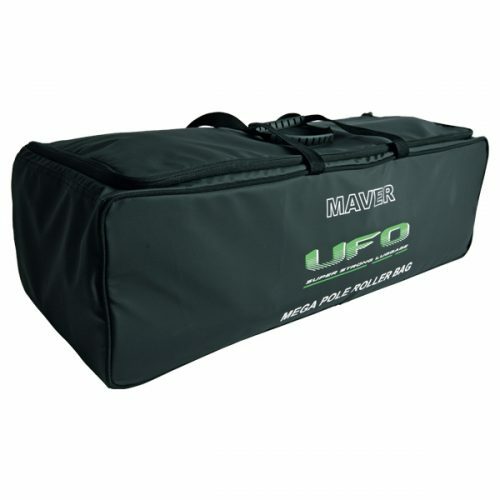 A great innovative product purposely designed without a keepnet pocket with most commercial anglers now favouring an EVA stink bag. 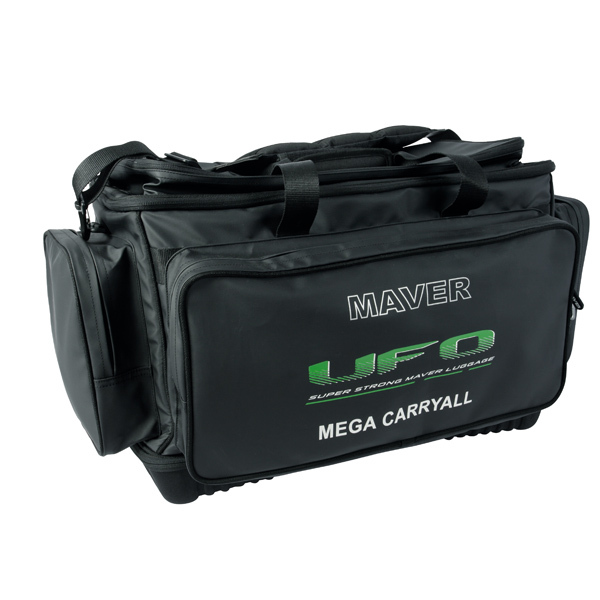 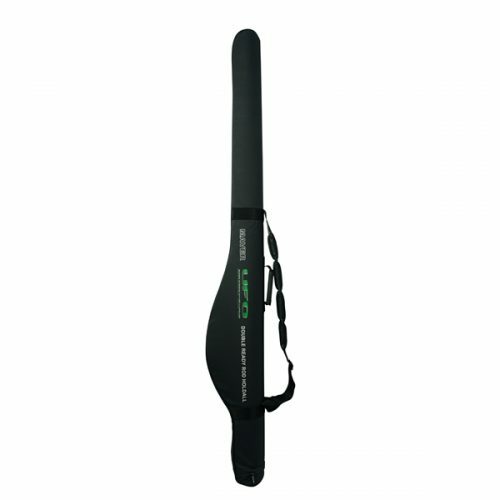 Perfect for carrying baits, trays and seatbox accessories, etc. 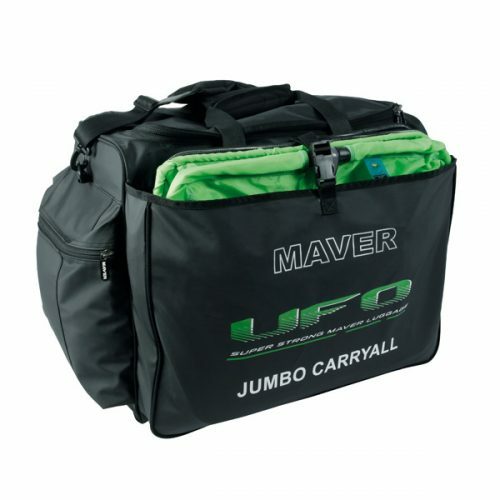 Features a rigid storage base with with two-way zipped compartment, large zipped top pocket, zipped central compartment with adjustable divider, large front zipped pocket, 2 x zipped end pockets and a mobile phone pocket. 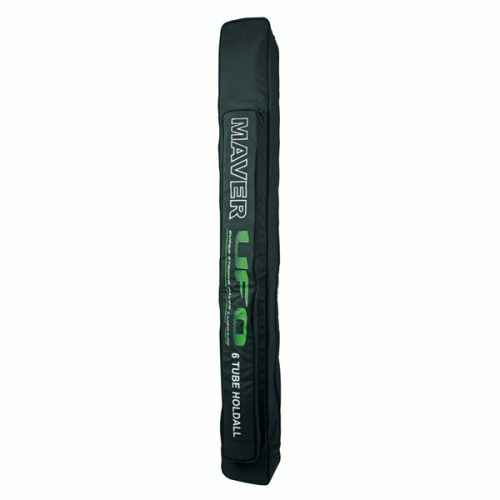 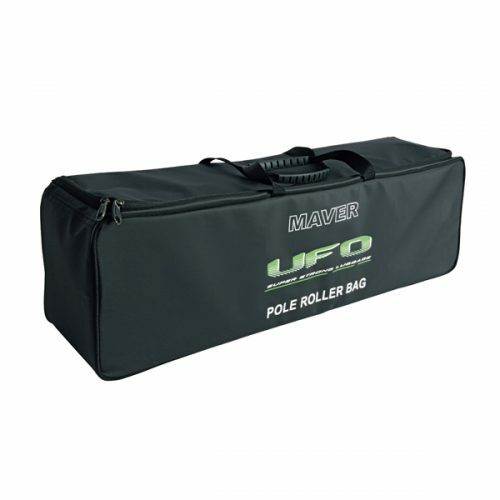 Also featuring a fully adjustable padded shoulder strap and carry handle.